Brilliant Khuzwayo of Orlando Pirates. Former Kaizer Chiefs goalkeeper Brilliant Khuzwayo is yet to feature for new club Orlando Pirates, but coach Milutin Sredojevic says he does not want to rush the injured player back into action. 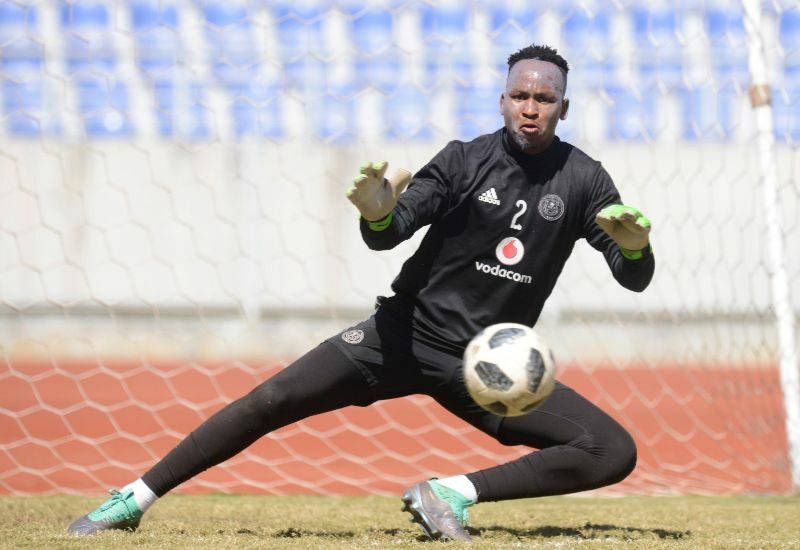 Khuzwayo was one of nine players snapped up by Pirates at the start of the season, putting an end to his seven-year stay with cross-town rivals Chiefs. 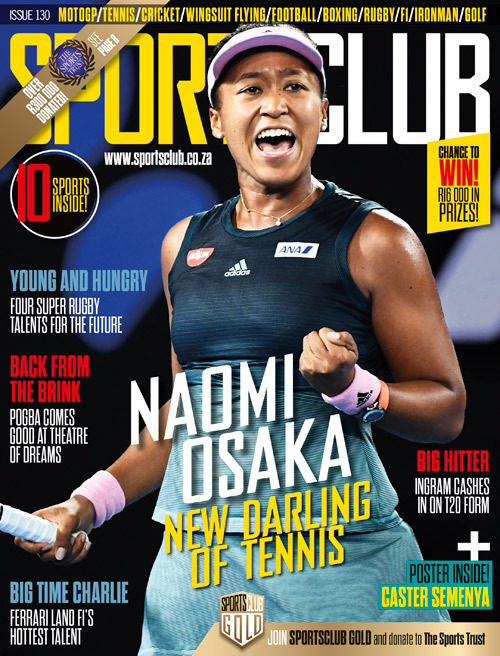 The former AmaZulu shot-stopper, however, is yet to feature for Pirates this season after it was initially said that he would miss the club’s opening games against Highlands Park and Chippa United after undergoing ‘minor surgery’. 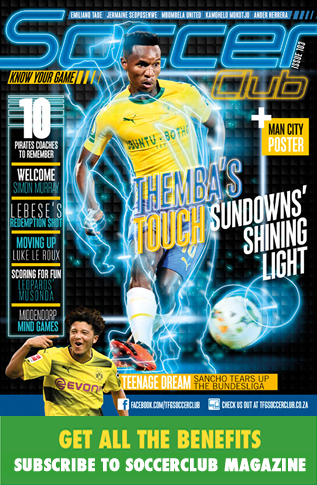 Coach Micho cited the importance of having a player like Khuzwayo in the dressing room, in addition to revealing that in consultation with the goalkeeping department, a decision would be made regarding Khuzwayo’s official debut for the Sea Robbers. ‘I’m very happy to coach this group of players. Brilliant Khuzwayo is a top-class personality,’ Sredojevic told reporters. ‘Any coach will be happy to have such a positive person in the team. He sets the tone in the team and moves the mood into the right direction. ‘I will say that he is working very hard. As to how far, we should not rush him. With the injury that he sustained, I believe he has worked very hard [to be where he is now]. ‘He is on the good road to recovery. The goalkeeper coach, medical team and the technical team will make the decision as to when can we utilise him the best possible way,’ he concluded. The 28-year-old could be in line to make his debut against former team Chiefs when the two teams do duty in the first Soweto derby of the season on 27 October.